Our mission statement is to deliver practical business solutions and constantly seek to identify opportunities for growth within your business. Through our expertise, we find strategies that are effective in delivering on your business goals, whilst being soundly based in tax and corporate law. 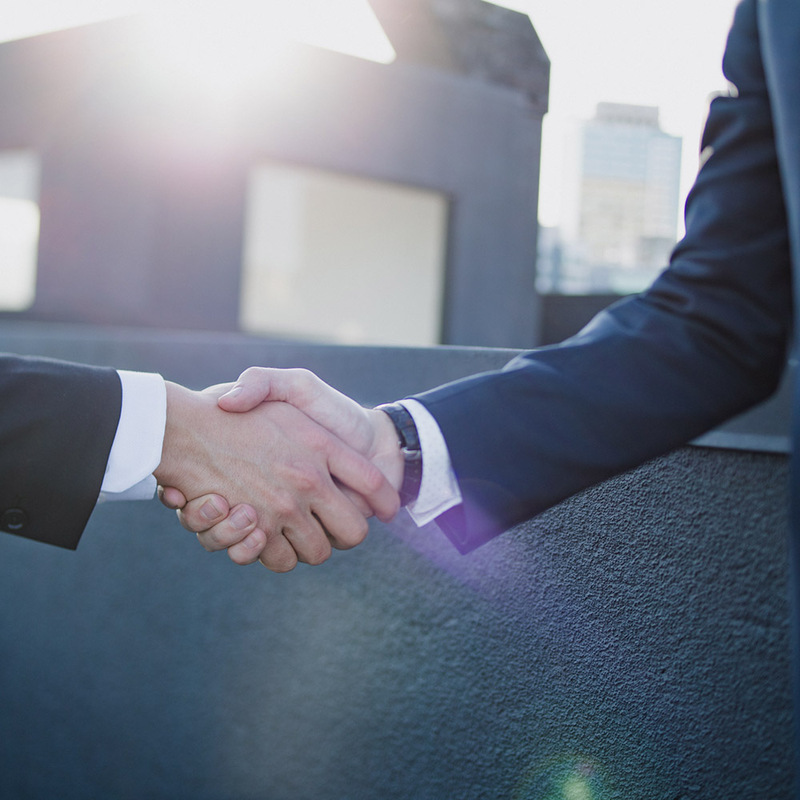 We are invested in our role as a trusted advisor, understanding that our success is linked to yours, and our approach reflects our commitment to this common goal.